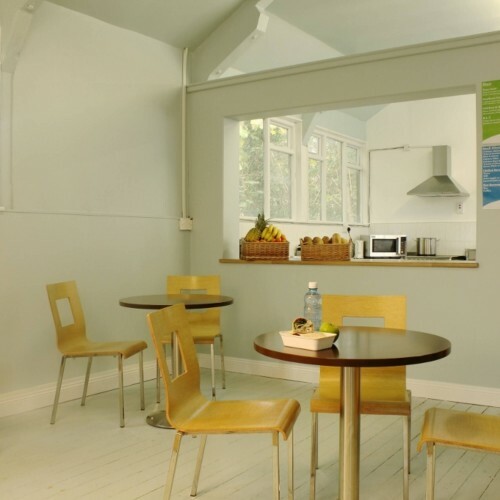 Staff and kids can enjoy a wide range of freshly prepared meals. We serve real food that's really tasty. 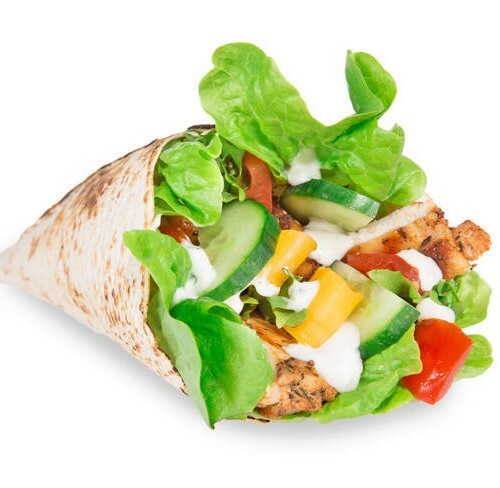 The School Food Company supply, fit and operate your healthy canteen. We are the complete school food solution. 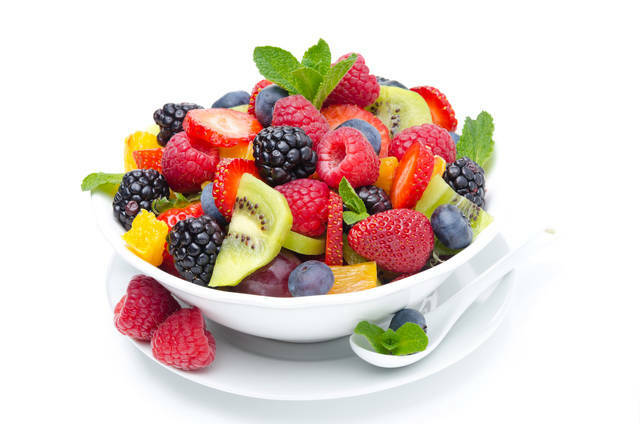 Delicious fruit, freshly prepared salads and healthy snacks are available every day. Health is always on our menu! Food that appeals to everyone’s taste buds! We bring you quality food that looks great and tastes great too. Zero hassle means zero cost too. 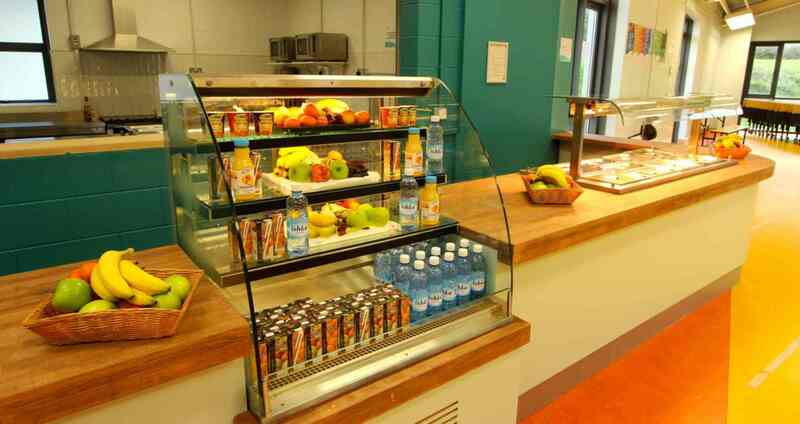 The School Food Company will design, fit and operate your healthy canteen at no cost to the school. That’s right – No Cost To The School. Sit back and relax we really do take care of everything. Schools can access our educational posters, and we run health promotion campaigns and competitions.